I created some isometric crystals rendered with cycles. 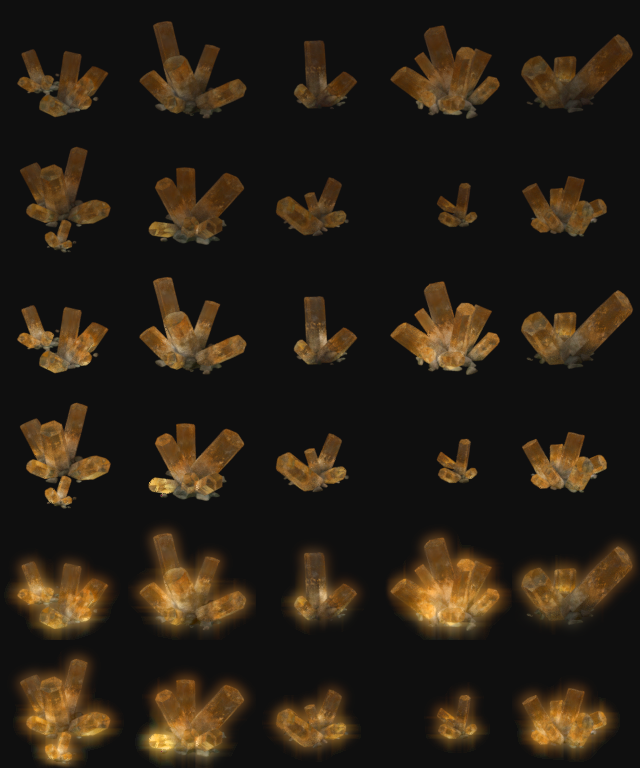 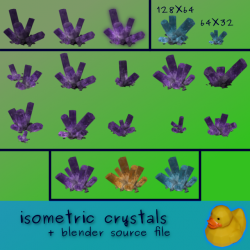 Initially I created these crystals for a 3D art project. 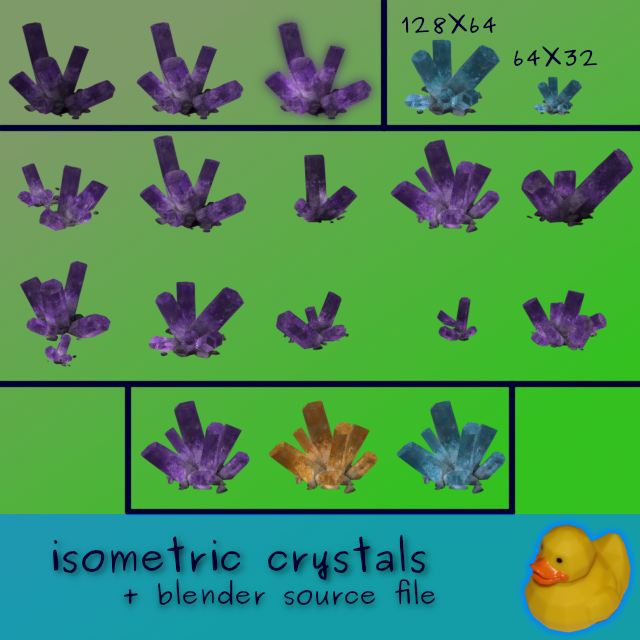 All models and textures are created by me / own photos.